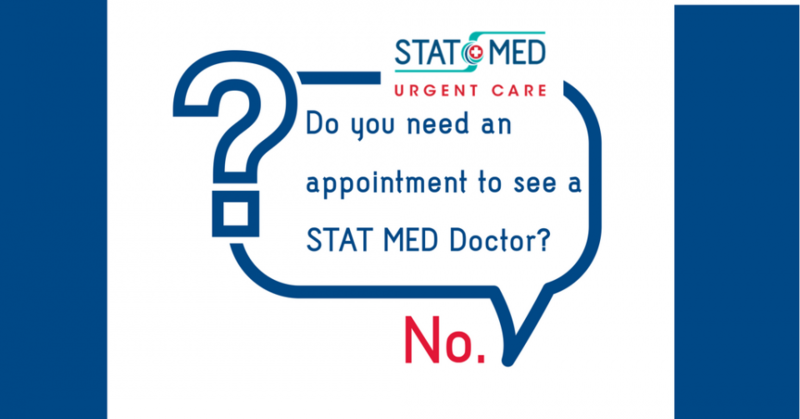 Because STAT MED Urgent Care has physicians on-site with emergency medicine expertise having worked in local ERs, STAT MED is able to diagnose and treat a wider range of medical issues. Click here for list of medical services we provide, including urgent care, routine care, and x-rays. We also provide the full range of concussion care. 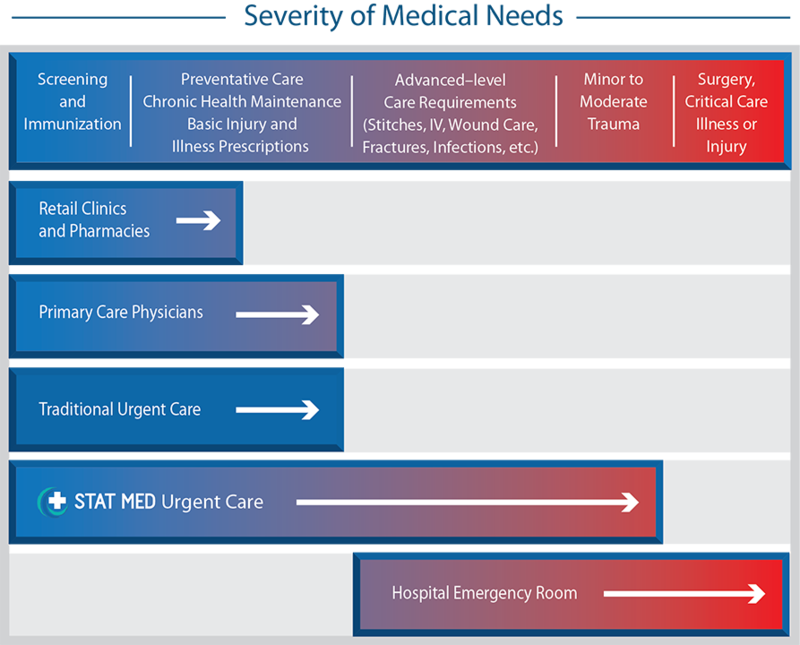 The following infographic clarifies how STAT MED can help you with basic levels of care to more advanced medical situations. If for any reason, your STAT MED physician determines you do need to go to ER, STAT MED will call for transport, stabilize your medical condition, prepare you for travel, and let the ER know you’re on your way. 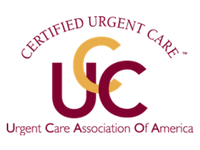 STAT MED Urgent Care offers walk-in medical care 7 days a week, 365 days a year. Most insurance accepted. 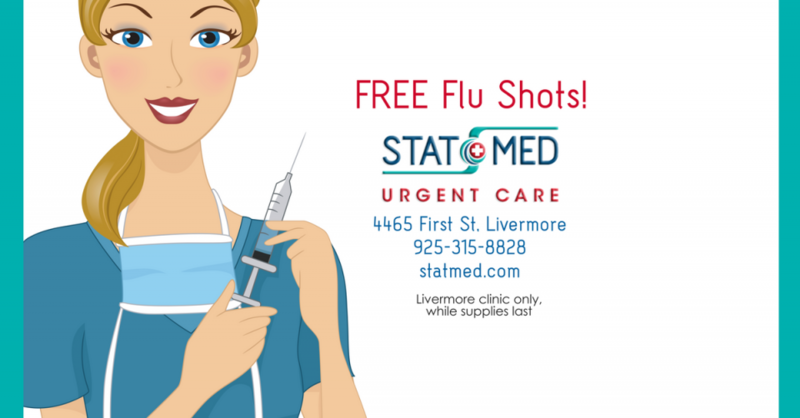 Click for clinic location information — Pleasant Hill / Concord (near SunValley Mall), Downtown Lafayette (near Diablo Foods) and Livermore (near Safeway, off 580 on 1st), scheduled to open in December 2017.